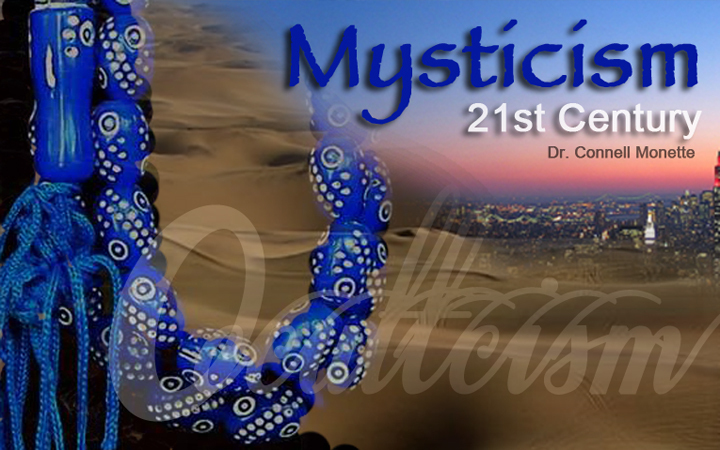 A mystic tradition can be considered a path or school of spirituality in which ones seeks a direct, personal experience of the Divine Presence, in whatever form that may be without barriers or intermediaries. 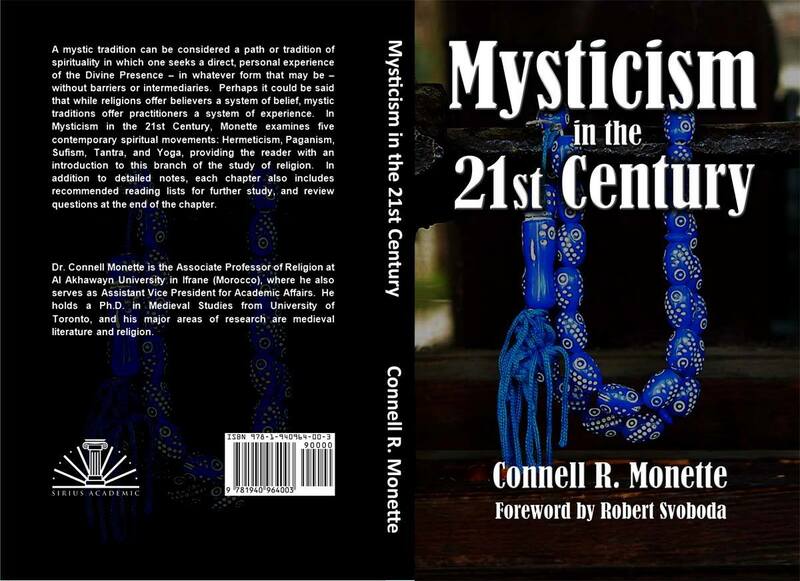 Within the academic text book, Mysticism in the 21st Century, Dr. Monette examines five contemporary spiritual areas: Hermeticism, Paganism, Sufism, Tantra, and Yoga and of these five mystic paths Dr. Monette collaborates with: Shri Kapilnath, Stephen Abdullah Trevathan, Anton Long, Jall, Mark Alan Smith, Robert Svoboda, Zhander Remete, Emma Balnaves, Michael Kelly, HH Bir Krishna das Goswami, and Andrea Olivera.In my video interview with Dr. Monette, we discuss Mystism in the world, academic institutions and of those who helped infuse this mystic academic textbook. Dr. Connell Monette is the Associate Professor of Religion at Al Akhawayn University in Ifrane (Morocco), where he also serves as Assistant Vice President for Academic Affairs. He holds a Ph.D. in Medieval Studies from the University of Toronto, and his major areas of research are medieval literature and religion. He is the author of The Medieval Hero, 3rd edition (2012), and a contributor to Preternature, The Journal of Indo-European Studies, The International Journal of Euro-Mediterranean Studies, Comparative Islamic Studies, and Islamic Horizons. He currently lives in Ifrane with his wife and children. Be sure to view my interview with Dr. Monette!